linsminiartform: A week to go..panic is setting in! Ummmmmmm, hasta aquí parece llegar el olor del pan recién hecho. If you are nervous and you are well used to fairs I feel much better for being so panicky since this will be my first time. Looking forward to seeing all your wonderful pieces. 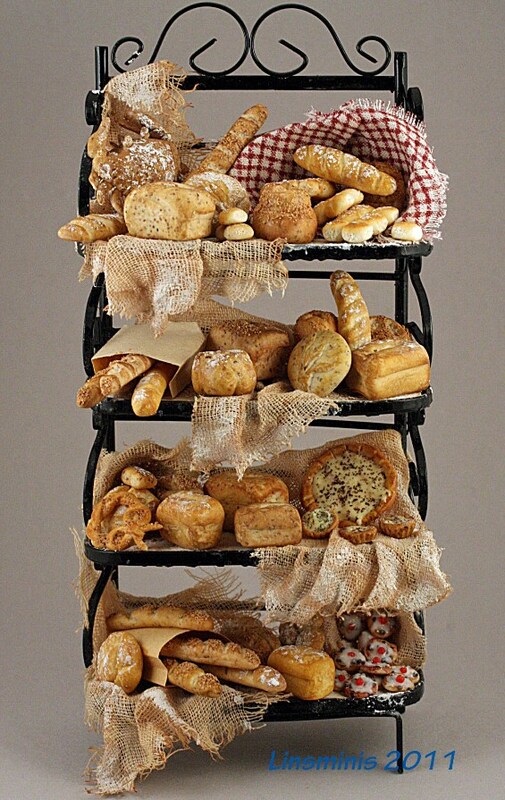 Very appetizing baked goods! Everything will be fine! Courage! Congrats! Con lo bueno que es el pan y los tuyos se hacen muy,muy apetecibles!!! Enhorabuena!!! Fantastic, beautiful! 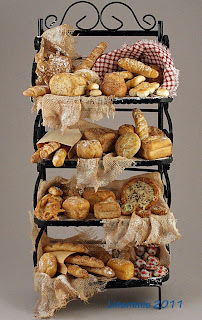 also very real, to feel the smell of warm bread ... kiss on the heart.